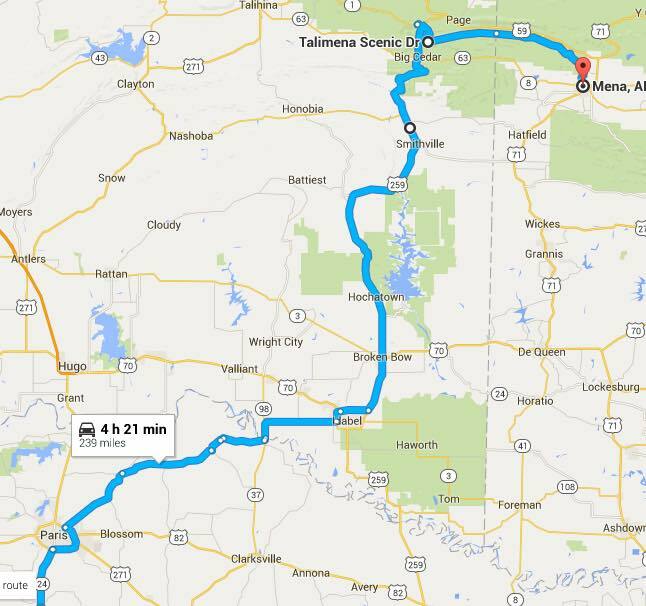 Cruise to Mena, AR for lunch, this is a full day trip. 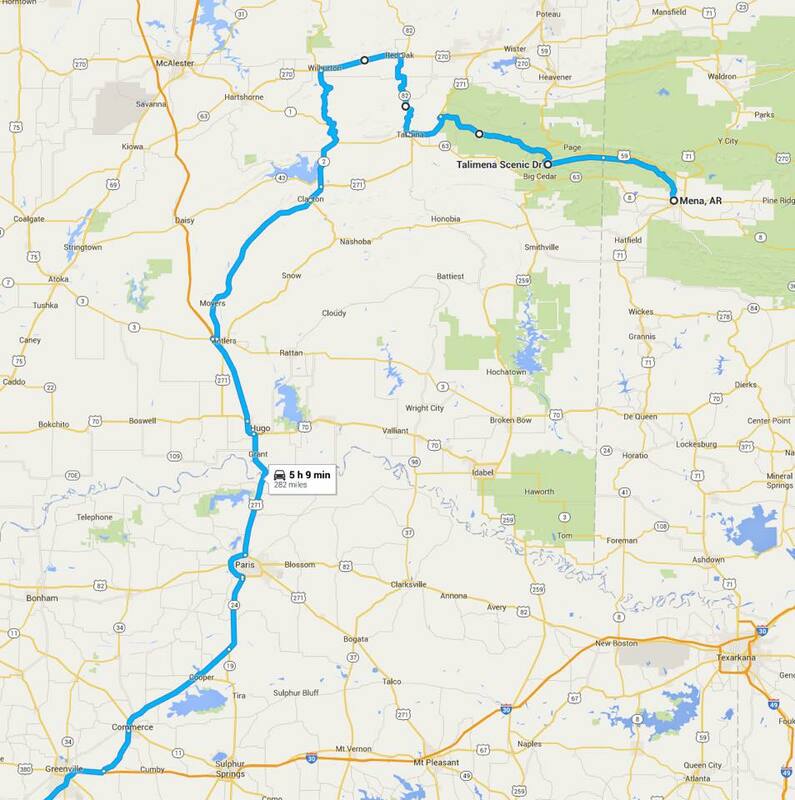 Leaving Dallas Karting Complex at 8am sharp, lunch at 1pm at Papa's Mexican Cafe in Mena, AR. 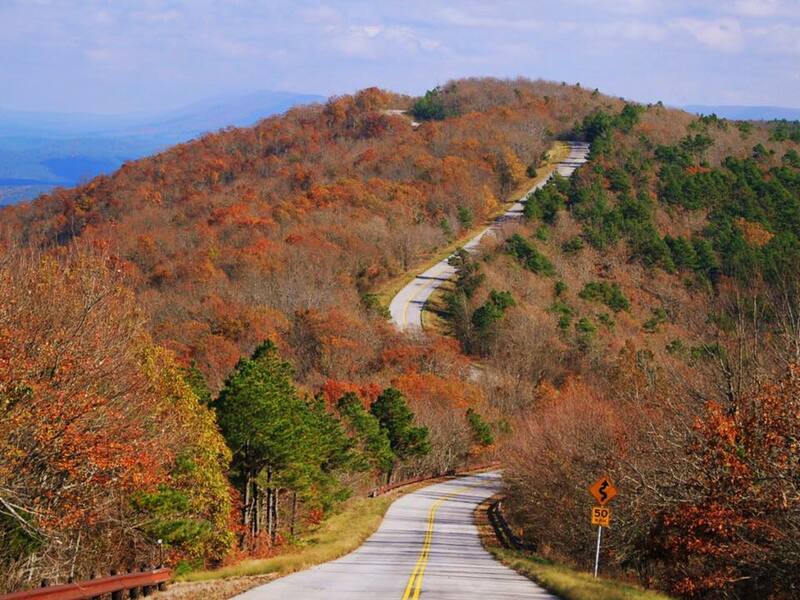 Fun twisties in Oklahoma and Arkansas, bring something that can turn well, bike or car. Pace will be fast in the corners, speed limitish on the straights.